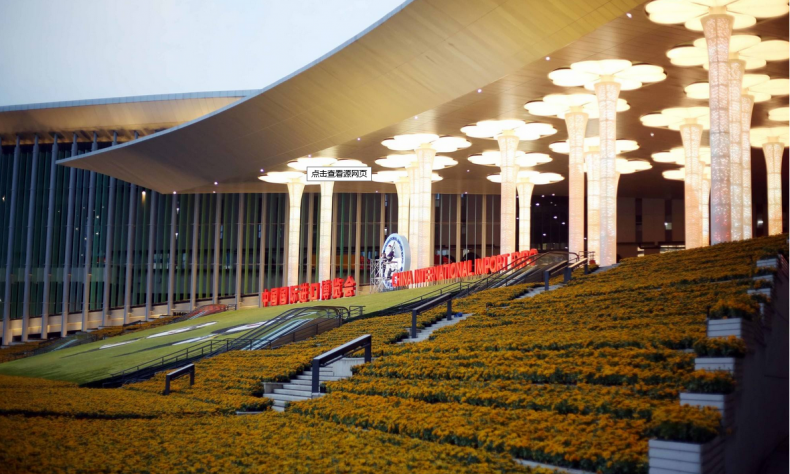 How do former prime minister of France, Dominique de Villepin, and Editor-in-chief of Bloomberg L.P., John Micklethwait sees China’s first import themed expo? 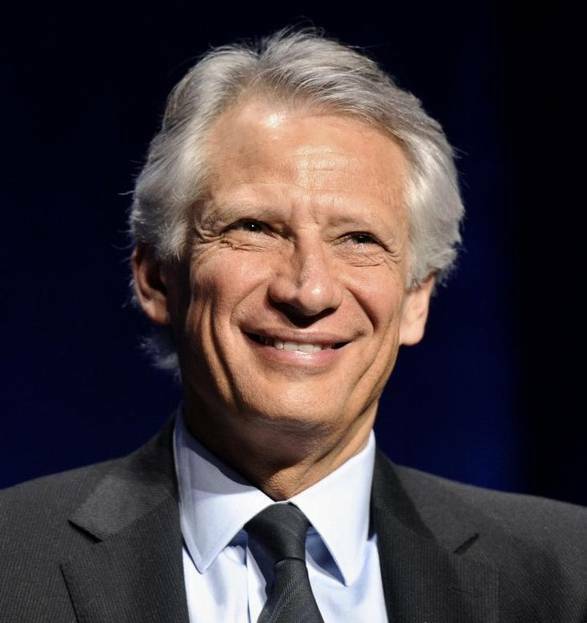 In terms of Xi’s speech and the future development of global trade, the former prime minister of France, Dominique de Villepin, and Editor-in-chief of Bloomberg L.P., John Micklethwait, have given their insights at the parallel forum on trade and innovation of Hongqiao International Economic and Trade Forum in the first CIIE on November 5, 2018. Over the past ten years, the world economy experienced profound changes. First, the world economic situation has shifted from western-oriented growth to multi-polar growth. On one hand, Europe’s share of the global economy has fallen from 30% in 2006 to less than 20% in 2016.The US refused to join TPP and promotes trade protectionism. On the other hand, emerging economic powers like China plays an increasingly important role in the world economy. 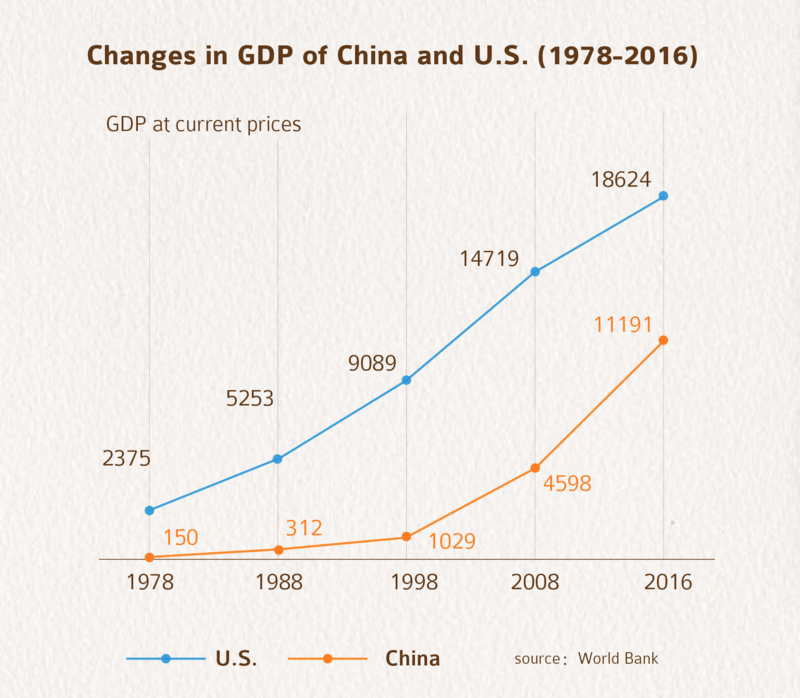 Since the reform and opening up, China’s share of global GDP has grown from 2% in 1978 to more than 15% today. However, these changes led to an imbalance of the global economy. In developed countries, for example, almost 20% of the population in the UK is still in relative poverty. We cannot share the fruits of openness and prosperity evenly among the developing and developed countries, and people blame globalization for this politically. Therefore, we are in urgent need of a reform. Talking about open economy in today’s world, we need to keep it in mind that we have entered a new era of globalization, which I call “partnership era”. It is the most propriate response to isolationism. The Belt and Road Initiative proposed by President Xi Jinping in 2013 will become the model cooperation of integrating development and mutual sharing. This initiative will promote the EU and the US to initiate similar diplomatic projects in regional level. Through that, Europe can strengthen its partnership with Africa and the US can enhance economic cooperation with Latin America, hence the concept of “partnership era” will be well received, and help build a powerful and sustainable new growth force in an open global economic system. 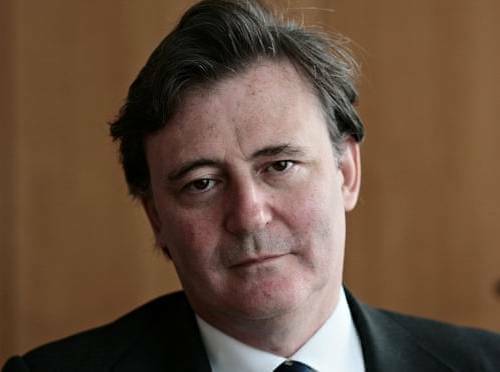 John Micklethwait, Editor-in-chief of Bloomberg L.P. I have two suggestions. First, China need to promote free trade by exerting its leadership, because currently the world is in need of a leader in free trade. As President Xi said, “the trade development in China is closely related to the entire world”, we need to secure the real free trade. Second, China should be more confident to show the world its achievements of China’s economy and the fruits of the reform and opening up over the past 40 years, which requires Chinese media to tell more Chinese stories. China is one of the centers of the world, and we can see the fruits of reform and opening up everywhere in China. Therefore, we should remain open and have win-win cooperation with the rest of the world in the process of global development. China should play a positive and constructive role in safeguarding the stability of the world’s economic and trade system in this very moment when the world economy is facing uncertainties. I hope that China can continuously open wider to the world and remain this determination to settle down the concerns around the world. Dong Lingyi reports from Shanghai.